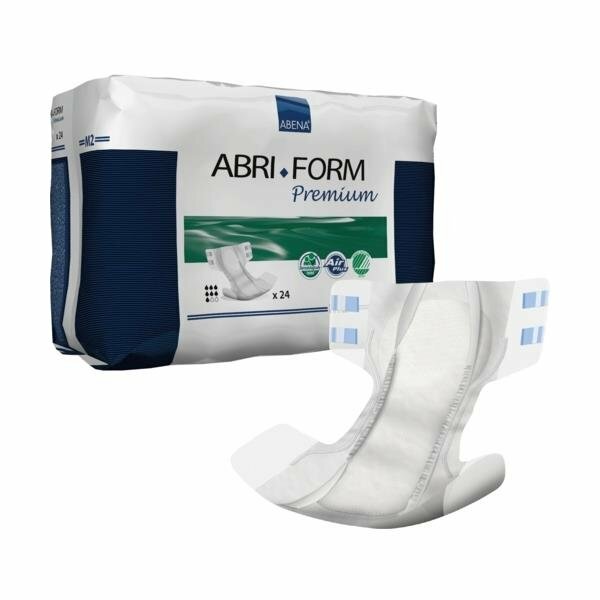 Abri-Form is a full range of all-in-one disposable briefs for all degrees of incontinence, from light to very heavy. Abri-Form briefs are provided with refastenable tapes for fitting and are particularly suitable for highly demanding situations. The new odour system reduces smell effectively, whilst the new, multi-layer technology ensures faster liquid dispersion and improved leakage security.